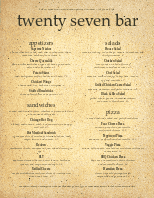 A bar menu featuring the classic chalkboard theme. 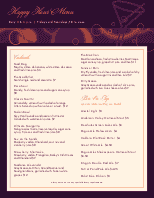 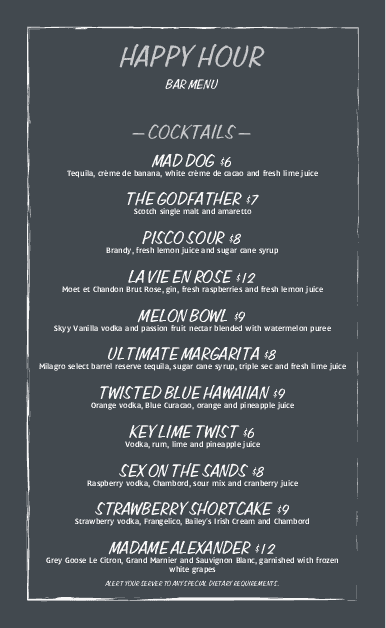 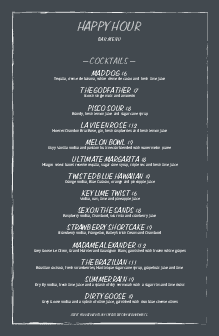 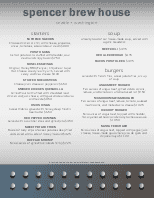 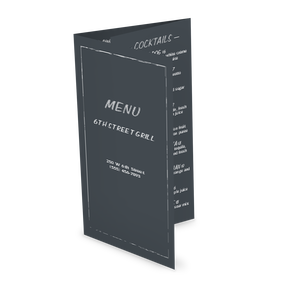 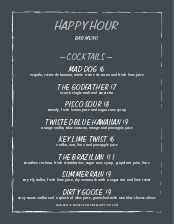 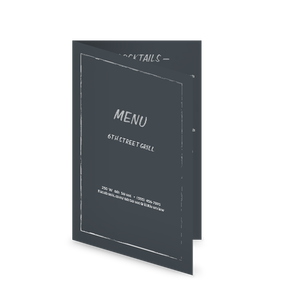 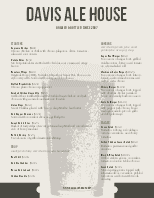 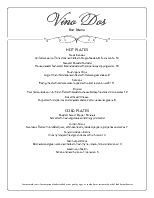 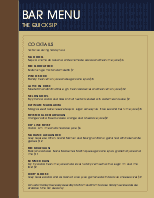 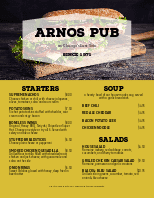 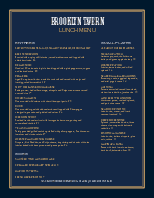 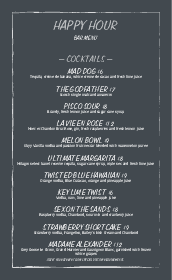 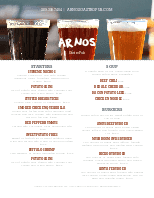 The 8.5x11" drinks menu features a narrow sketched border like white chalk, and easy to read items in white fonts. 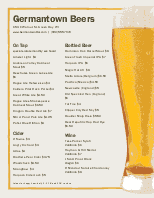 The bar or sports bar name appears at the top.